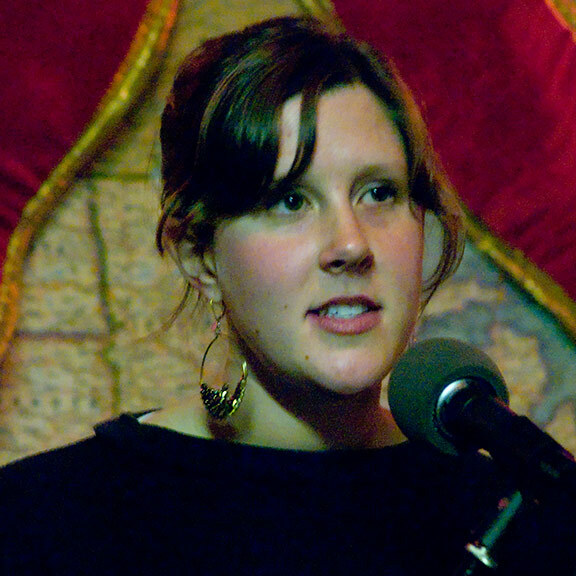 Claire Becker's poems have appeared in Typo, Octopus, H-ngm-n, Tarpaulin Sky, the Cultural Society and elsewhere and are forthcoming in Forklift, Ohio. Her chapbook Untoward was published by Lame House Press. She lives in San Francisco and teaches Josh, Jot, Leo, Sam, and Travis at the California School for the Blind.